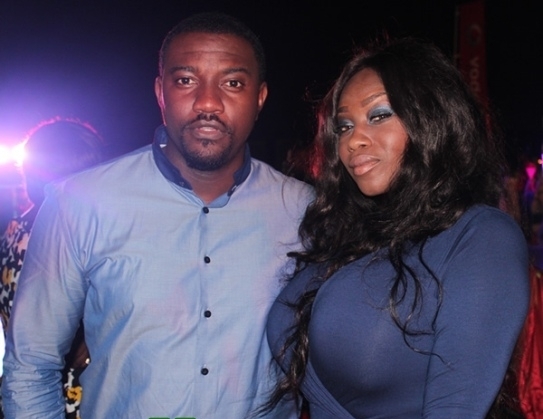 Harrina Alexander is a Ghanian US-based lady who claimed to have been married to actor John Dumelo. In order to support her claim, Harrina posted a marriage certificate, however, the actor publicly denied ever being married to her. Be honest to everyone about our marriage. Role model as you call yourself. This entry was posted in Entertainment, Fashion trends and tagged Harinna Alexander and John Dumelo, John Dumelo’s Alleged US-based Wife Sends Him Wedding Anniversary Note. Enter your email address to follow this blog and receive our latest news and gossips right in your email.